Mozilla’s Firefox 4 browser has been downloaded more than 100 million times since its launch a month ago; however, the new browser’s rapid uptake doesn’t seem to have attracted many new fans: according to Web metrics firms, Firefox’s overall share of the browser market has remained essentially flat since the Firefox 4 launch. The figures suggest that while existing Firefox users are rapidly checking out the new release, the new features and friendlier interface have not, so far, expanded the browser’s audience. In a blog post, Mozilla’s Asa Dotzler highlighted the update rate for Firefox 4 compared to Internet Explorer, which was released a week before Firefox 4. According to Dotzler, Firefox 4 already enjoys an overall market share of over 8 percent, where Microsoft Internet Explorer 9 has just managed to achieve a 3 percent share. Dotzler’s assertion about update of Firefox 4 seem to be supported by Web metrics firms: Ireland’s StatCounter shows Firefox 4 with a market share in excess of 8 percent; however, StatCounter also shows that Firefox’s overall share of the browser market—spread across all versions of Firefox—remains essentially unchanged since the launch of Firefox 4, suggesting that Firefox 4 adopters are primarily existing Firefox users, rather than new users attracted to the application by new features and technologies. 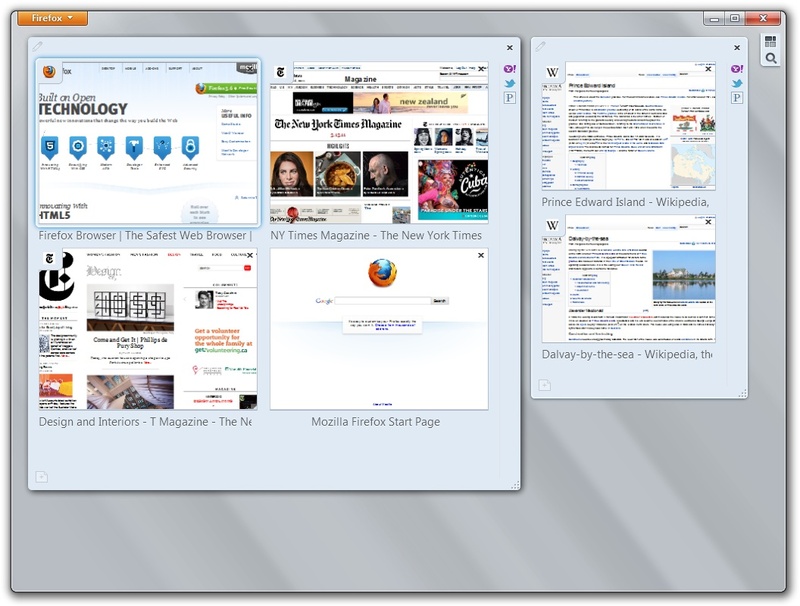 Firefox 4 adoption may see an update when Mozilla begins offering updates to existing Firefox 3.x users. Microsoft began pushing Internet Explorer 9 to Windows 7 and Windows Vista users in mid-April.